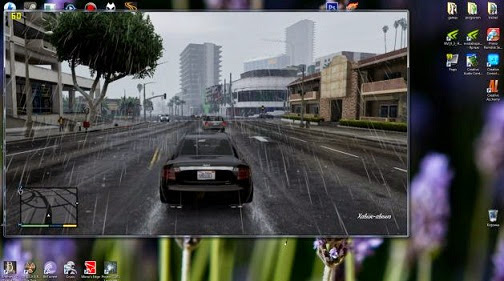 The System Requirements for GTA 5 are not yet official, but began to circulate on web. With less than a month away for the release of GTA 5 on PC and it is also the time that they begin to circulate the system requirements. For now, Rockstar is keeping quiet but some sites have already revealed the supposed system requirements. We emphasize that they are not official, but for the record, we prefer to give it to you anyway.